My Sweet Haven: We are proud of you, Mai! After four long years in Nursing school, you have finally made it to the finish line. It has always been the family's dream to see you earn a degree in college. We know it was never that easy for you. But somehow, we were confident that you would endure all the hardships all Nursing students have to face. We have nothing but pure pride and joy now that you were able to prove to yourself that you can do it. To you, this is just the beginning of more hard work and perseverance but we are positive that you are ready to face them all. Don't let the pressure of the licensure exam get to you. 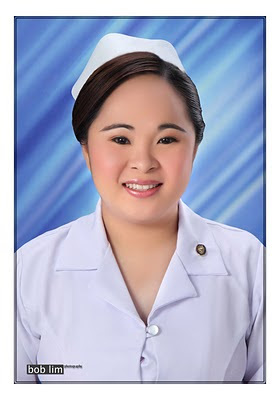 Being a Nursing graduate in itself is a feat. That's more than enough reason for us to be happy and proud. Whatever happens, we as your family will always be behind you no matter. We love you and we are so proud of you! You will always be our pretty little sister and our Little Miss Philippines-Cebu, hehe! Now you can join the distinguished line-up of graduation picture frames in our living room, haha! 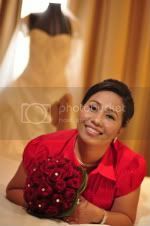 Congrats sa imong pretty sister Jenn! As in karon lang sya nag-graduate jud? Mo-take-kay pa ug exam? Ka-wow nalang! april 8 pa ila official graduation day, cel. thanks! mu-take pa cya, pero review pa cya right now until july cguro. congrats to your sister, net! 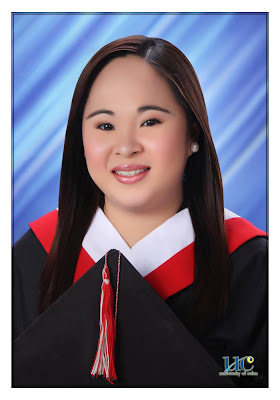 i'm sure she will do well in the licensure exam as well. Hi Jenn! Congrats to your little sister.